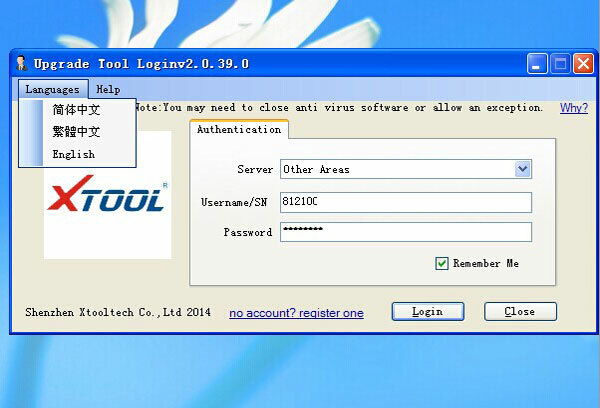 How to Update XTOOL X100 PRO Key Programmer? XTOOL X100 PRO Key Programmer support update it online, That's why more and more customer like to choose XTOOL X100+, This scan tool has a simple and robust design, making your vehicle service experience much easier! Today, we will talk about How to Update XTOOL X100 PRO Auto Key Programmer? At present, other key programmer are mainly developed for car locksmith. And most of the key programmers are only used for key programming, but not for making immobilizer ECU synchronized to Engine ECU.